First Day Of Spring Tragedy Khadafi, Nas & N.O.R.E. It Ain't Hard to Tell Remix Nas & The Large Professor for Paul Sea Productions, Inc. 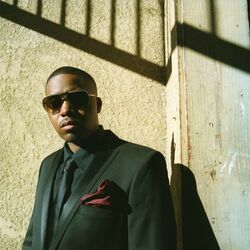 Thank God I Found You Make It Last Remix Edit Mariah Carey, Joe, Nas, Clue & Supa Engineer "Duro"
Discover more playlists and music by Nas on PLAYLISTED. Like Find My Love, Where Are They Now, Bonjour and everything.